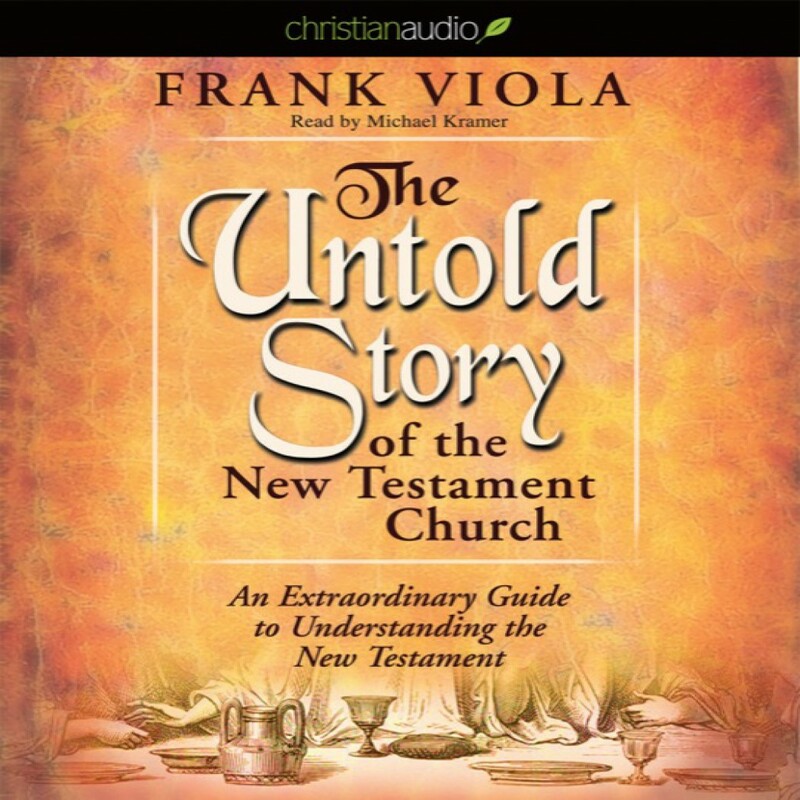 The Untold Story of the New Testament Church by Frank Viola Audiobook Download - Christian audiobooks. Try us free. A scholar of the New Testament Church and a forerunner of modern Church renewal, Frank Viola casts his gaze back at the birth pangs of first century Christianity in The Untold Story of the New Testament Church. Using a 'you-are-there' approach, this epic volume gives readers a first-hand account of how the witness of Christ's testimony impacted the world.